At last, our long dark (k)night has come to an end. 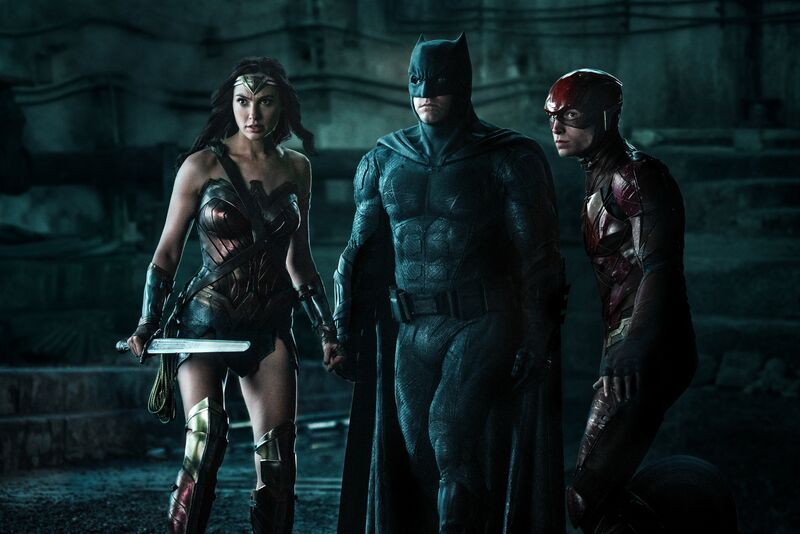 Matt Reeves‘ The Batman will hit theaters on June 25, 2021. 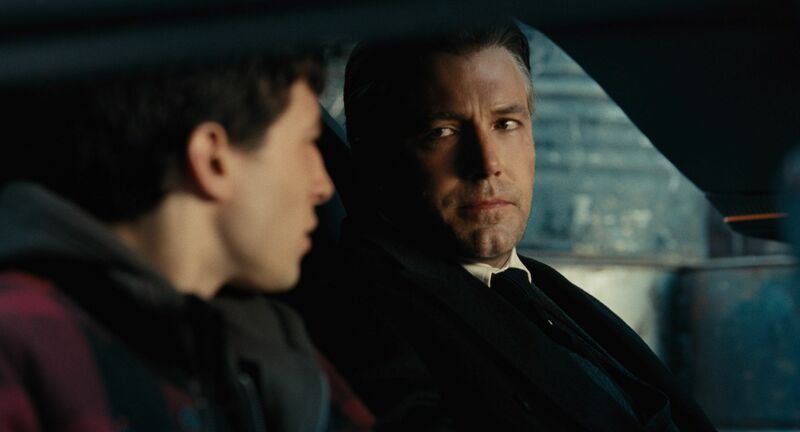 And like all good Batman stories, this one’s got layers: Ben Affleck is reportedly officially out as Bruce Wayne after donning the cape and cowl for Batman vs. Superman: Dawn of Justice, Suicide Squad, and Justice League. As has been rumored for a while now, Reeves’ noir-tinged script will focus on a younger Batman, with casting underway to find the early-days Dark Knight and his new Rogues Gallery. 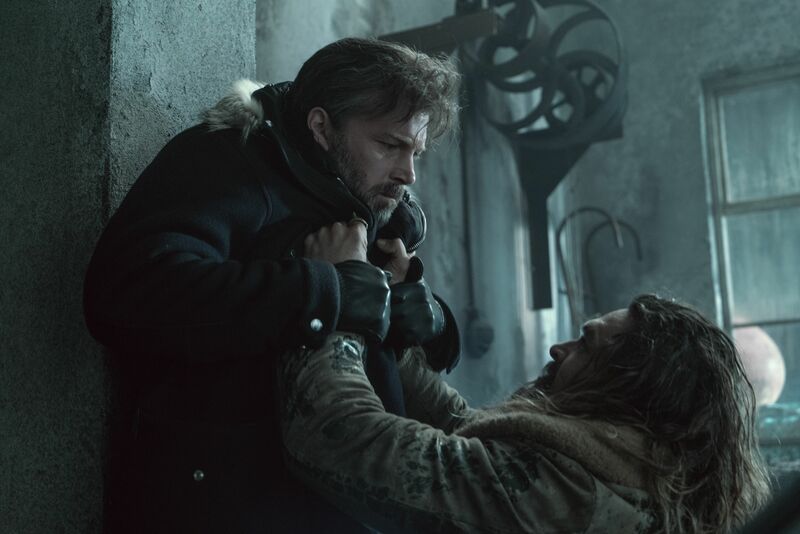 Reeves has already been teasing a very different take on the iconic DC Comics character, hinting that The Batman would focus more on the hero’s World’s Greatest Detective moniker than previous films. Talking to THR, the writer/director noted that this Bruce Wayne will be solving problems with sleuthing more than elbowing people in the throat.